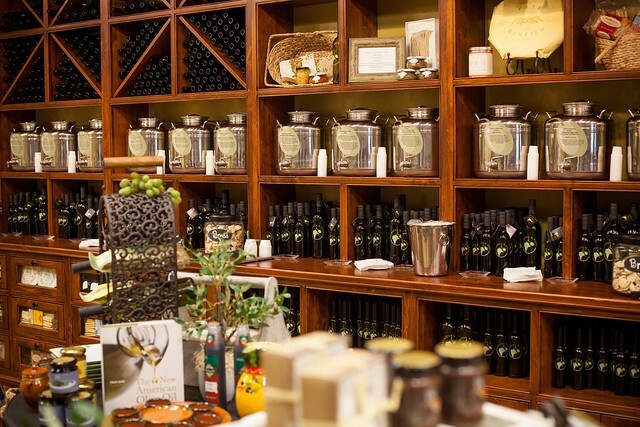 Just over a year ago, Patricia & Paul Artisans of Fine Oils and Balsamics opened its doors in downtown Westfield, introducing the area to artisanal olive oils and vinegars. Owner Patricia Hanigan has a degree in nutrition and worked in food service for more than 20 years. She was interested in the health aspects of olive oil and when she decided to leave the corporate world, she chose to open a store in the area she’s lived her entire life. She owns the store along with her husband, Paul. Patricia feels that many people can’t fully appreciate olive oil until they’ve tasted a fresh-pressed, quality one. 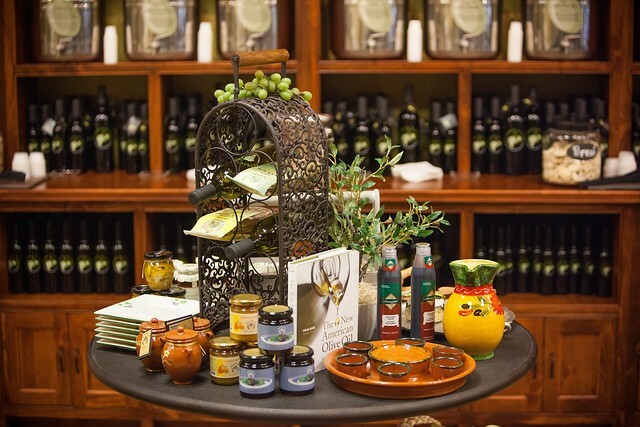 The importer Patricia uses supplies only 100% pure olive oils and she finds that many people are surprised when they first taste one as the freshness and peppery taste really shine through. Patricia also has a large selection of balsamics, which are perfect for splashing on salads in the summer months. The olive oils are organized into categories of Mild, Medium, and Robust, and shoppers can taste each one before buying so they can pick whichever one appeals to their personal taste. Patricia recommends the Tuscan herb variety for dipping, while the garlic and basil varieties are their “workhorses,” pairing well with anything. Patricia makes a point of telling customers that the olive oils should always be stored away from heat and will last for around two to three months once opened. 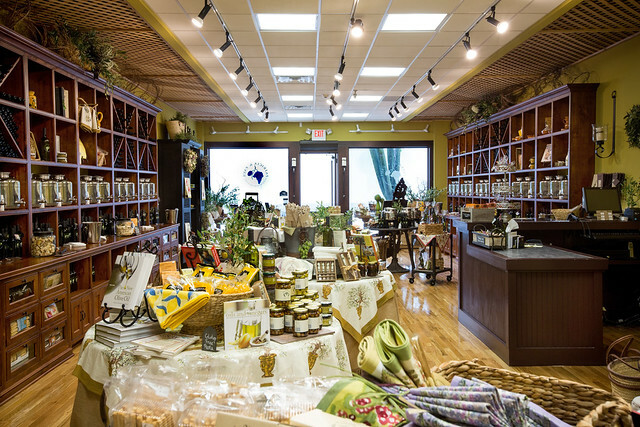 Patricia & Paul offers more than just artisan olive oils and vinegars. The store also stocks a variety of food products which Patricia and Paul have found through attending fancy food shows or from customer recommendations. If you browse through the store you’ll come across numerous delicious items including French mustards, jams, dried salami, fruit spreads, and pasta. The store also takes care to stock local products like Jersey honey, Donna Toscana chocolates, and tomato sauce from Hoboken. The store has products of all price points, which makes it the perfect stop for people looking for gifts. Patricia & Paul is a welcome addition to downtown Westfield. It has quickly become a must-stop shop for people in the area looking to expand their culinary horizons. Michelle Stavrou, the Union County regional editor, grew up in Bergen County, then moved to Hoboken (after a stop over in Queens) before finally settling in Cranford where she lives with her husband and daughter. Michelle was amazed to discover all of the delicious food in the Cranford area, which she documents on her blog, What’s Cooking In (& Around) Cranford.